It has come to INFACTs attention that other groups with an interest in Valproate are announcing that Michael Mansfield QC will be representing ALL groups and their members if they make personal submissions to the remit for Government on Valproate. INFACT can categorically confirm that this is untrue. INFACT are the leading Campaign Group for Valproate and the recent remit was given to INFACT directly by Lord O’Shaughnessy. 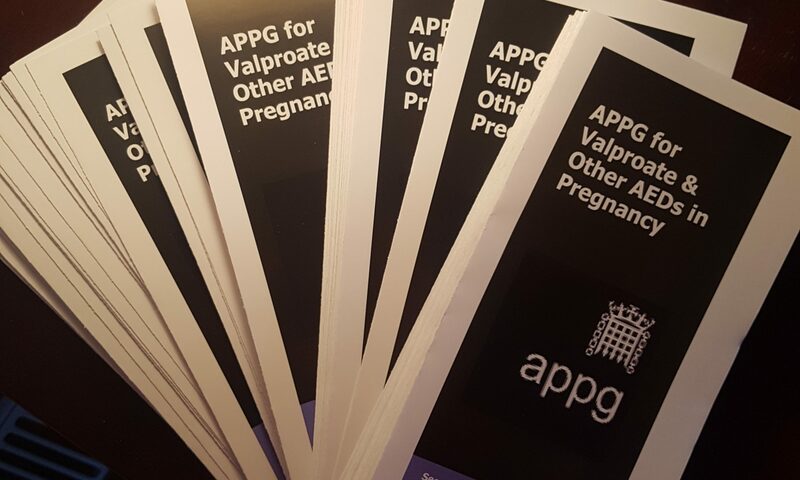 INFACT are also the secretariat for the APPG for Valproate who are tasked to work together and produce the remit for the Department of Health. 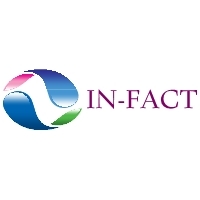 INFACT have secured the legal services of Michael Mansfield QC who will work on behalf of INFACT to present their submissions. His remit relates to INFACTs submissions only. It is therefore of the upmost importance that you register on the INFACT database. To be clear, if you are already registered with INFACT you will be represented by Michael Mansfield QC and your submission will be accepted. If you are not registered with INFACT, none of the above will apply to you. Michael Mansfield QC will produce an evidence submission to the Government setting out the case for a care plan and financial support package for victims of the Valproate Scandal, the All Party Parliamentary Group (APPG) on Valproate and Anti-Epileptic Drugs in Pregnancy can announce. At a recent meeting between the APPG, the Independent Fetal Anti-Convulsant Trust (APPG Secretariat) and Lord O’Shaughnessy, Under-Secretary of State for Health, it was agreed that the cross-party group would develop a package of evidence looking at the health and care needs of people affected by sodium valproate, and the regulatory failures which meant that thousands of women were not properly informed of the risks of taking the drug during pregnancy. The submission, which was proposed by APPG Chair Norman Lamb, will make the case for the Government to finally deliver compensation and a care plan to those who have been affected. Michael Mansfield QC, known for his work on the Hillsborough Inquiry among other high-profile cases, has agreed to produce the submission with input from patient groups, clinicians and legal experts. The submission will examine the health and care needs of children affected by Fetal Anti-Convulsant Syndrome, as well as the impact it has had on families and carers. Michael will also look at the role of regulators, clinicians and the manufacturer Sanofi in the scandal, which has seen an estimated 20,000 children born with congenital defects and developmental disorders after being exposed to the drug during pregnancy. The APPG will submit the evidence to Jeremy Hunt and to Baroness Cumberlege, who is leading the Medicines and Medical Safety Devices Review announced by the Health Secretary on Wednesday. The Review is looking at how the Government and the healthcare system responded to concerns about the safety of Valproate (as well as Primodos and mesh implants). “Michael’s support for this campaign is fantastic news for the thousands of families who have been fighting for justice. This scandal has had profound and life-changing consequences for the many children born with serious disabilities and developmental disorders, as well as their parents and families.